Maybe, there’s no better way to get into the true Christmas spirit than making your own Christmas tree ornaments with your family and friends. There are plenty of ways to add DIY elements to your Christmas tree. Whether you’re a sewing machine guru, or you can’t cut in a straight line for your life, you’ll find the perfect DIY project here. If you take it one step further and decide to make the decorations and ornaments yourself, then Christmas will be all the more special! 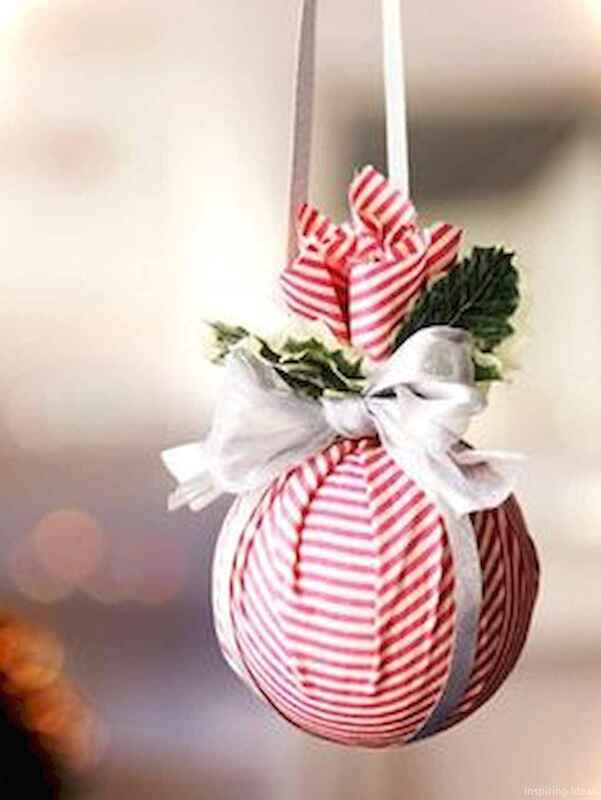 Just try one or more of this 60 Easy DIY Christmas Ornaments Ideas. It’s easy and everyone can make it by themself, and of course you can do it!